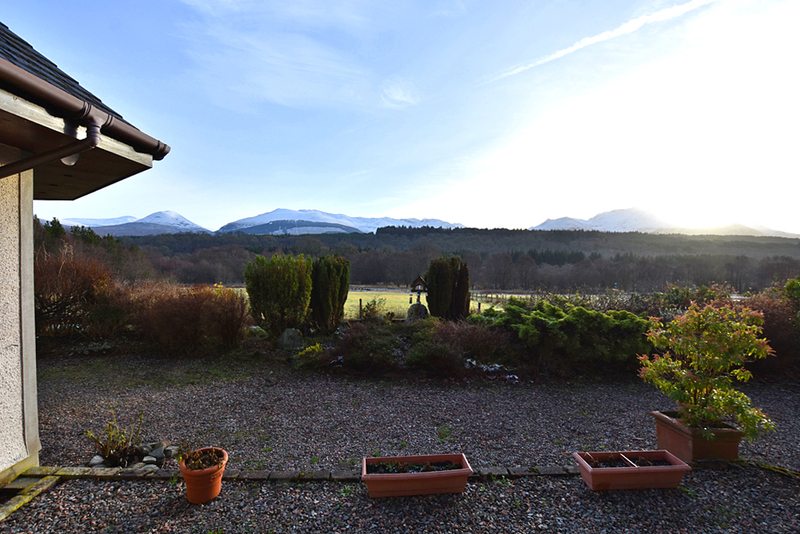 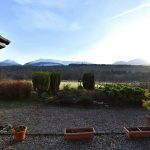 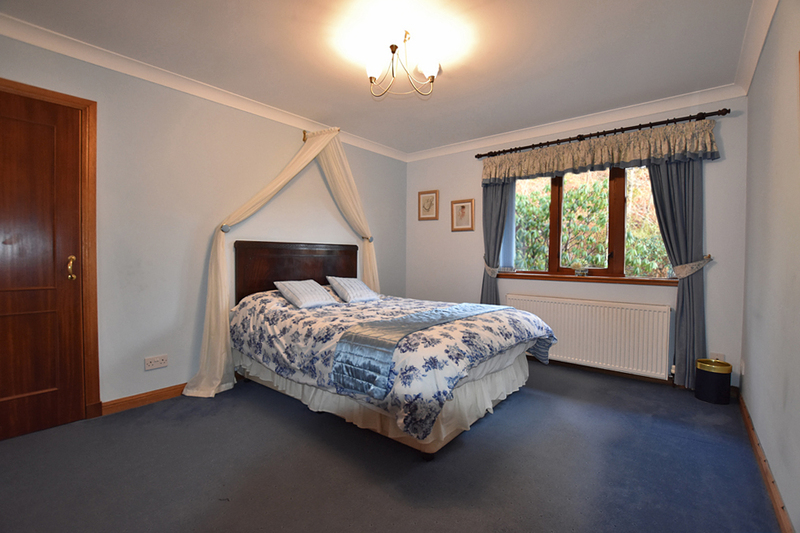 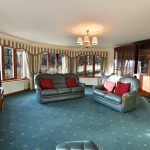 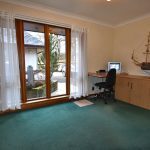 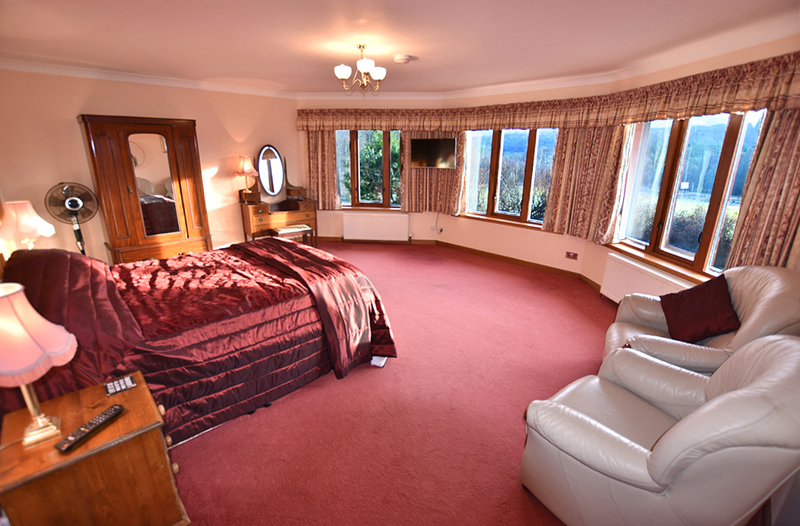 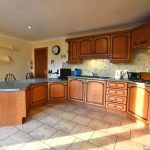 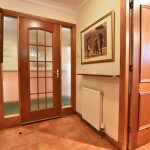 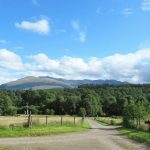 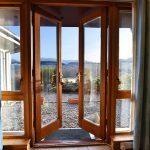 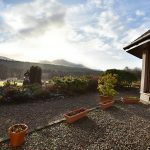 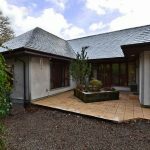 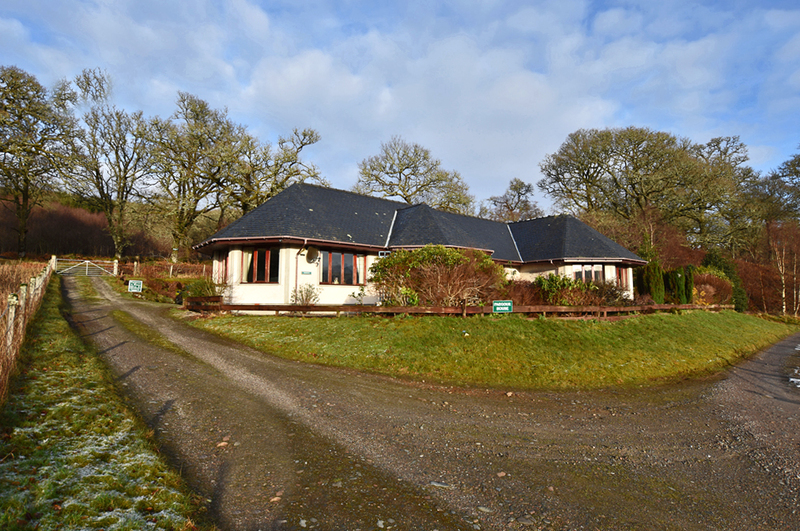 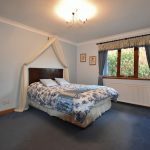 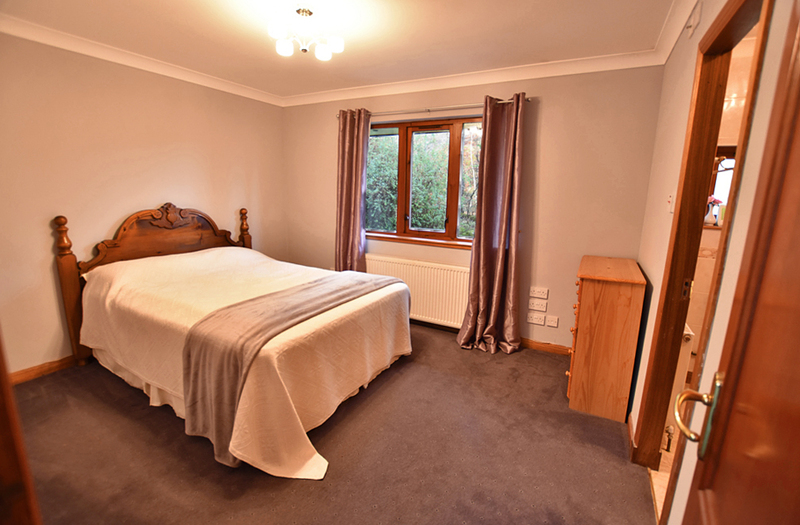 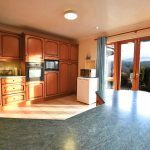 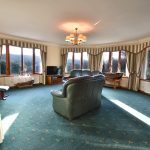 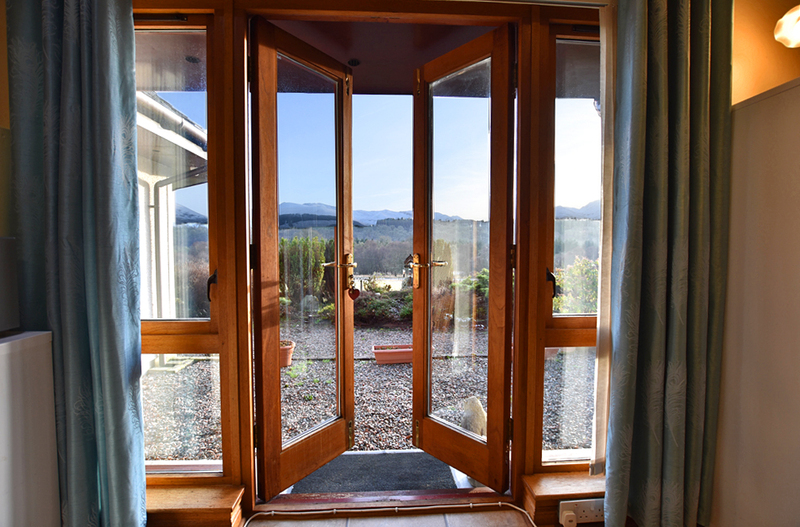 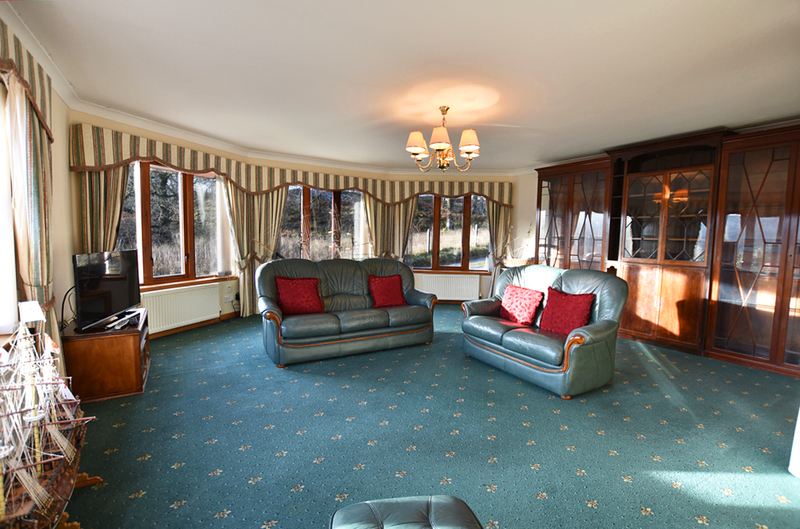 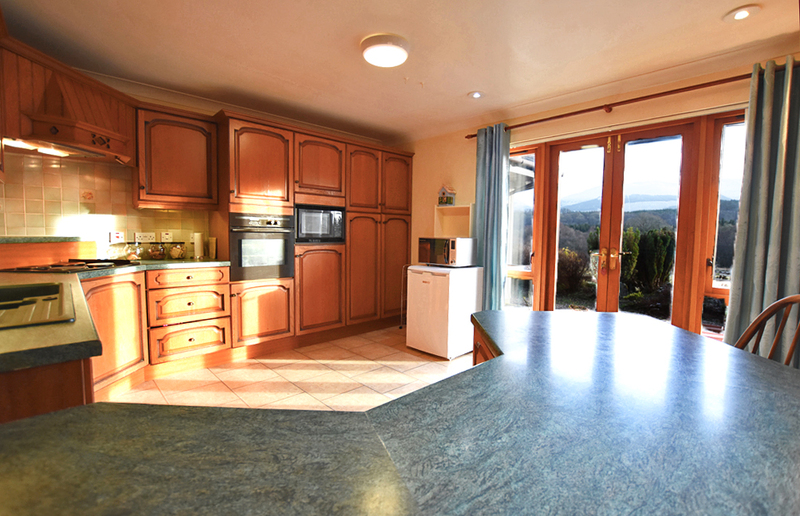 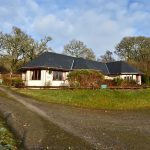 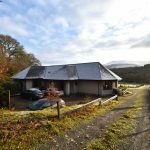 Situated on the edge of the popular residential village of Spean Bridge, Faegour House forms a most desirable detached bungalow with direct views to The Grey Corrie and Nevis mountain ranges. 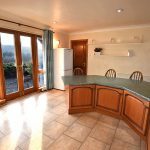 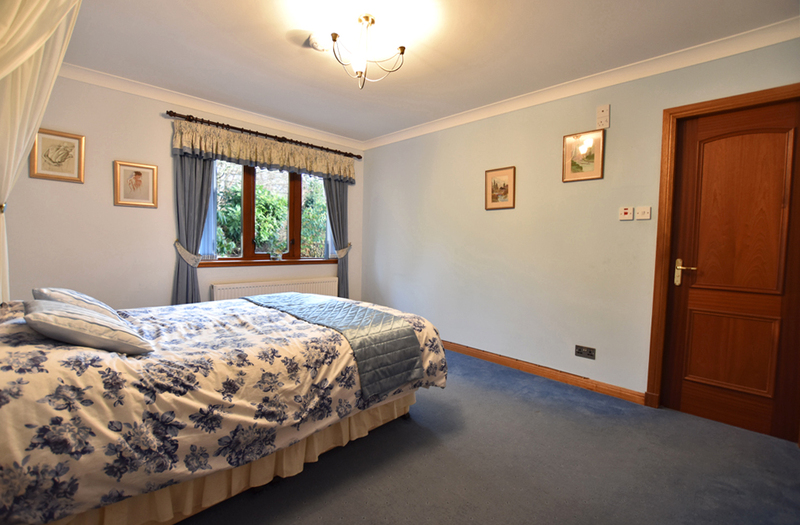 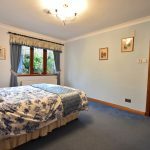 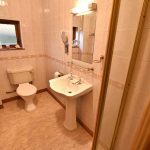 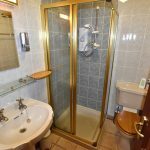 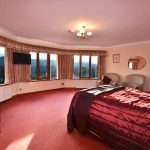 Previously run as a very successful guest house business, the property would also make an ideal family home or idyllic holiday retreat. 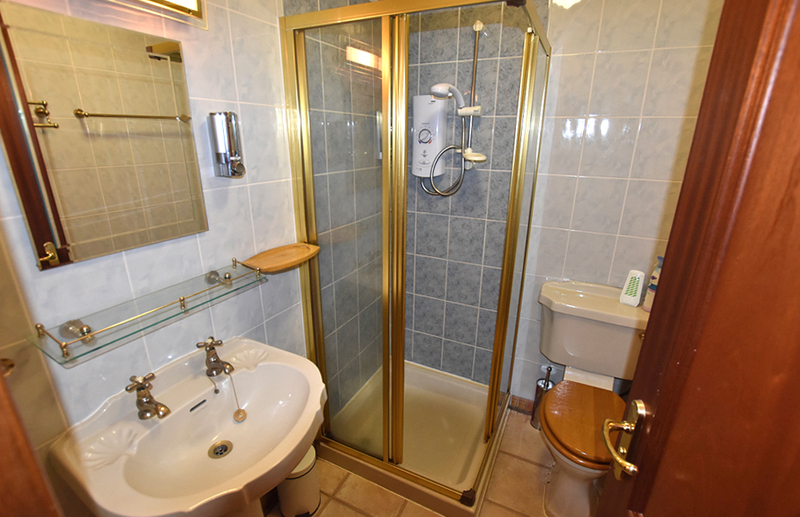 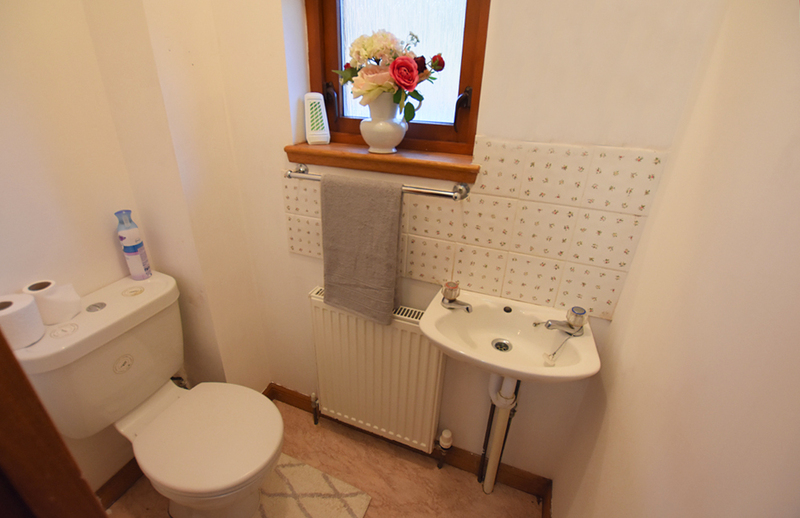 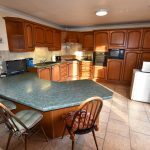 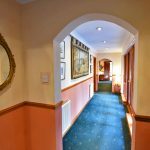 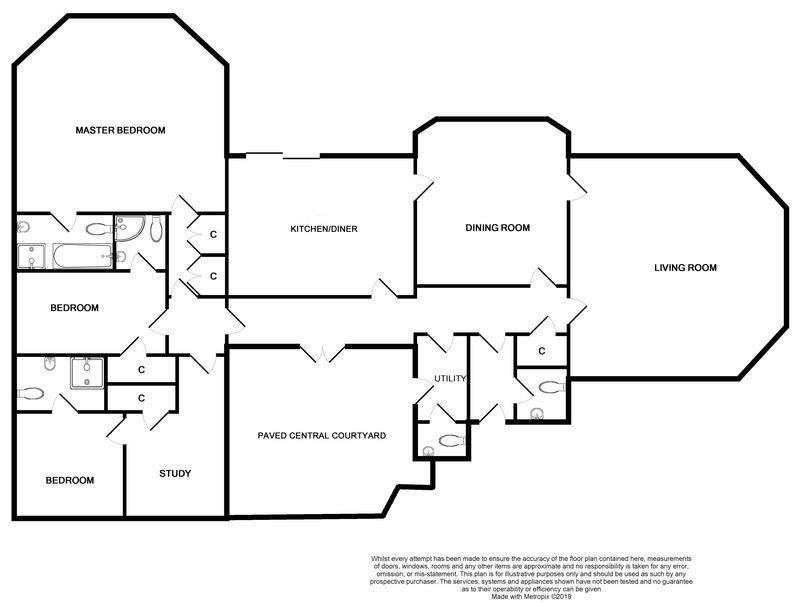 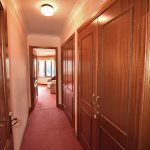 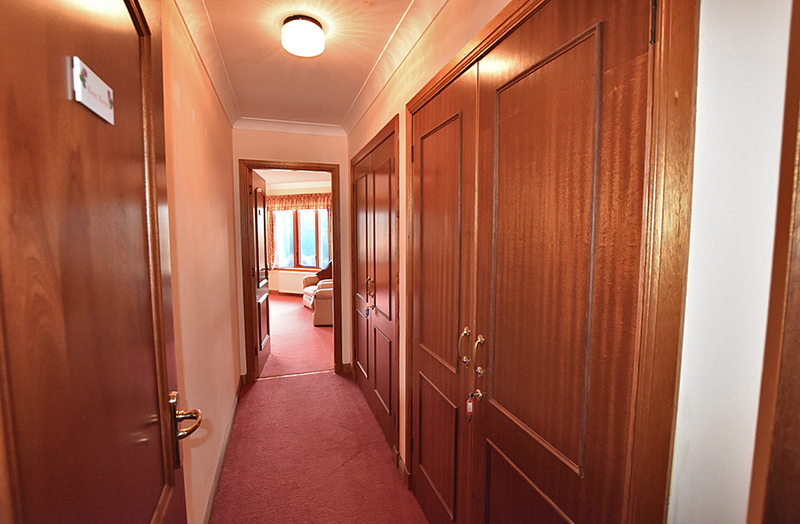 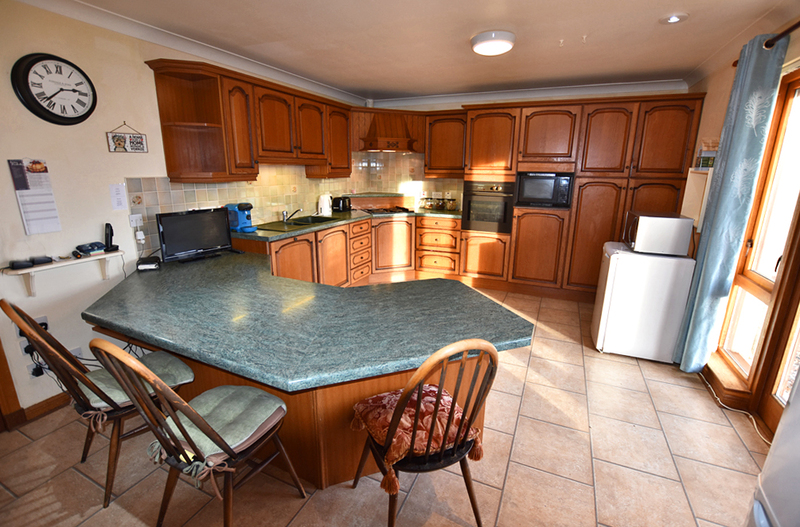 The accommodation comprises – entrance vestibule, two cloakrooms, entrance hallway, lounge, dining room, kitchen/diner, utility, three large bedrooms (all en-suite), and study all on one level. 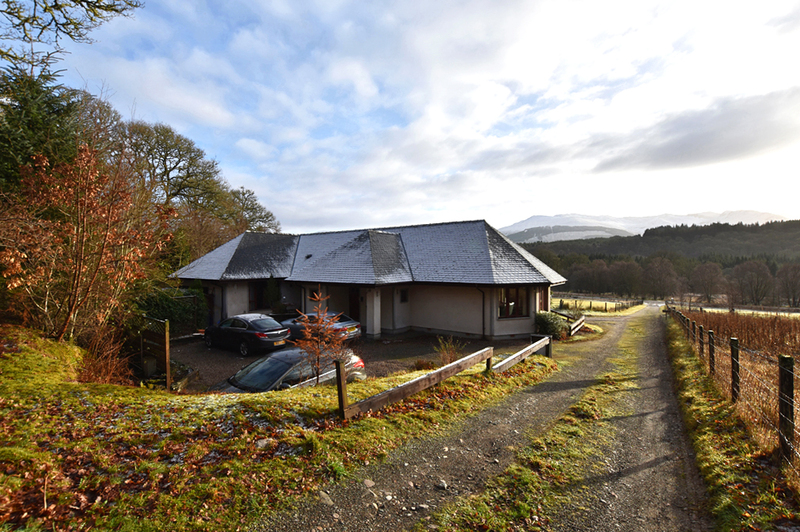 Enjoying a truly exceptional elevated position and boasting spectacular, panoramic views towards The Grey Corries, the Nevis Range of mountains and the surrounding countryside, the subjects of sale form a deceptively spacious and impressive property, set in generous garden grounds of around a quarter of an acre. 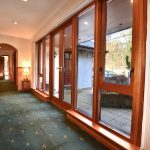 In very good order both internally and externally, Faegour House has been thoughtfully designed to create fantastic living space. 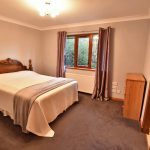 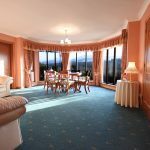 Enjoying bright and airy rooms in a convenient layout, the property possesses an abundance of picture windows, bay windows and French doors taking in the best of the breath-taking views. 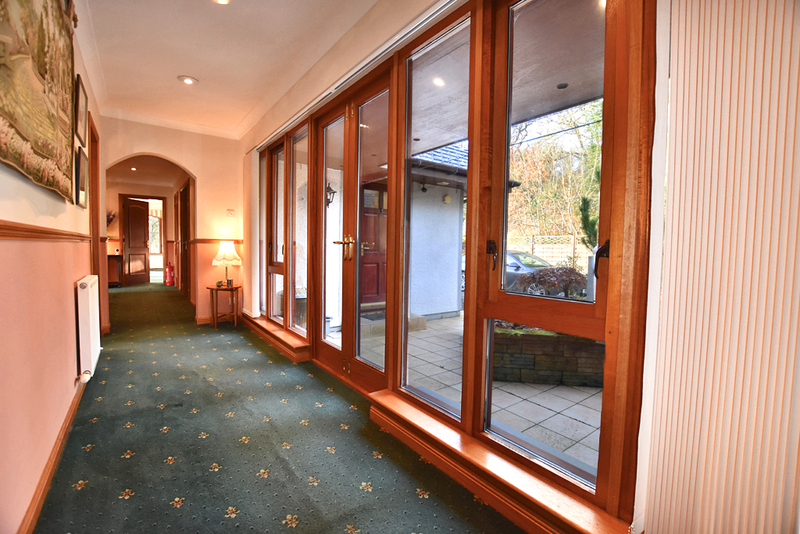 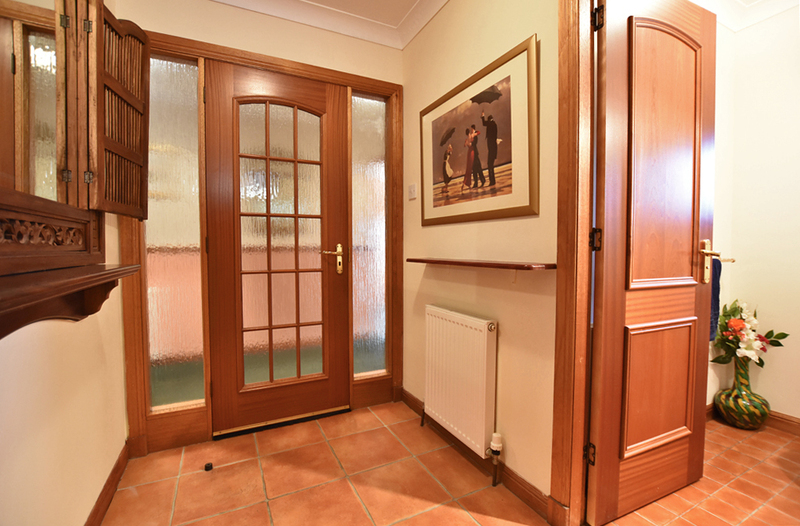 Benefiting from double glazing and oil fired central heating, the triple-aspect lounge, dining room and master bedroom suite all present interesting, appealing design whilst the central hallway links all rooms and enjoys access to the rear courtyard. 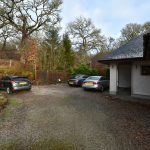 Approached by a shared gravelled driveway, Faegour House benefits from a spacious, private gravelled parking area to the rear. 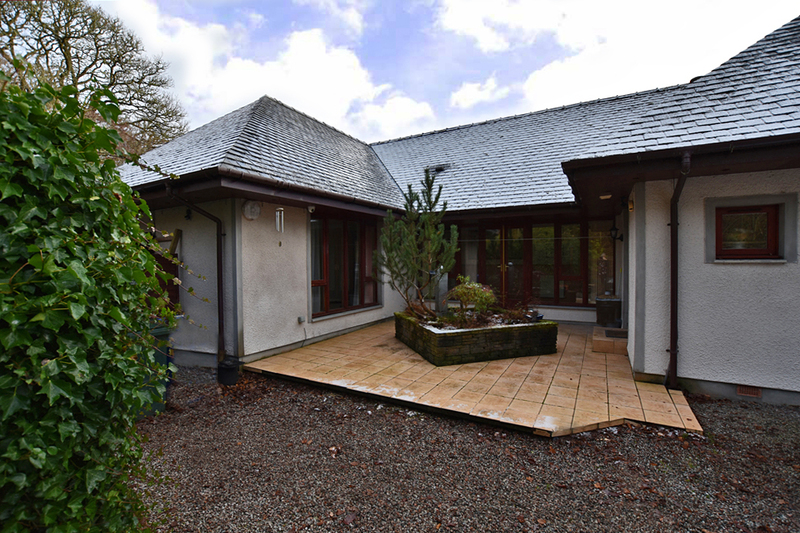 A feature paved courtyard with a mature raised bedding area and water fountain provides a central focal point. 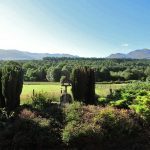 The remaining grounds are laid to a mixture of natural lawn and gravel, offset with mature trees, shrubs, bushes, heathers and a pergola. 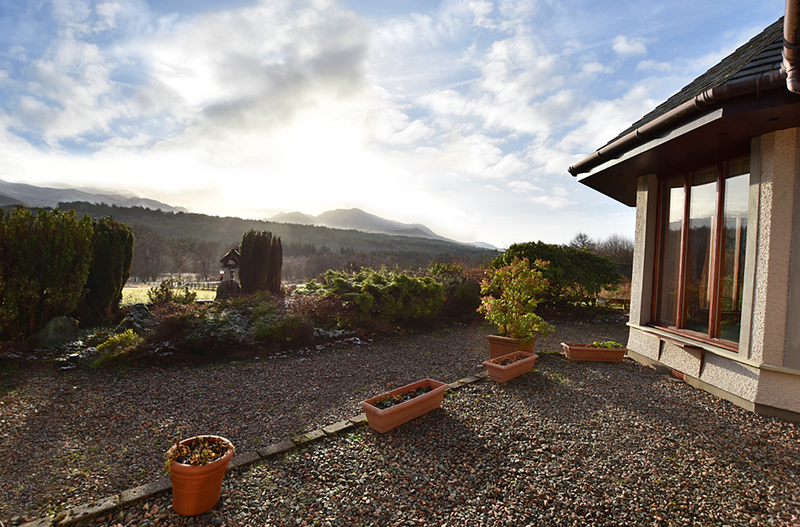 Two garden sheds and two workshops are also included in the sale, all with electric supply. 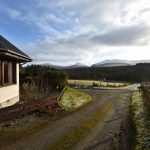 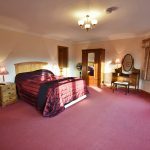 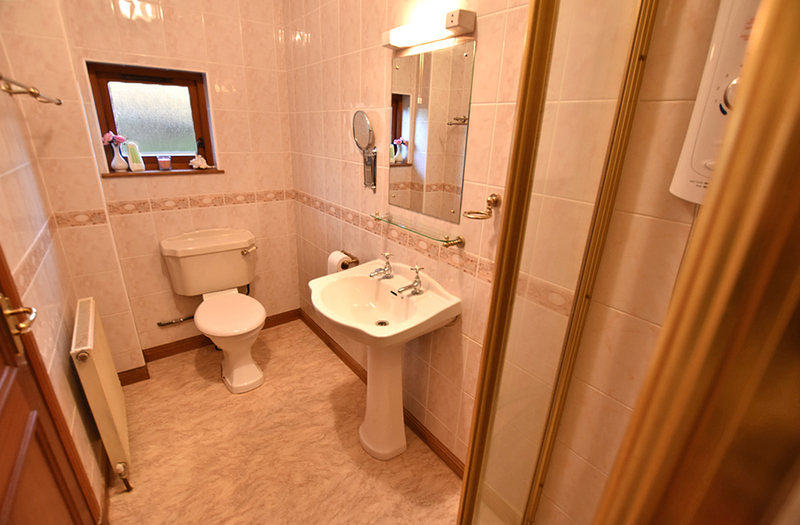 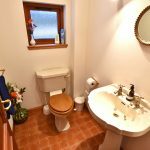 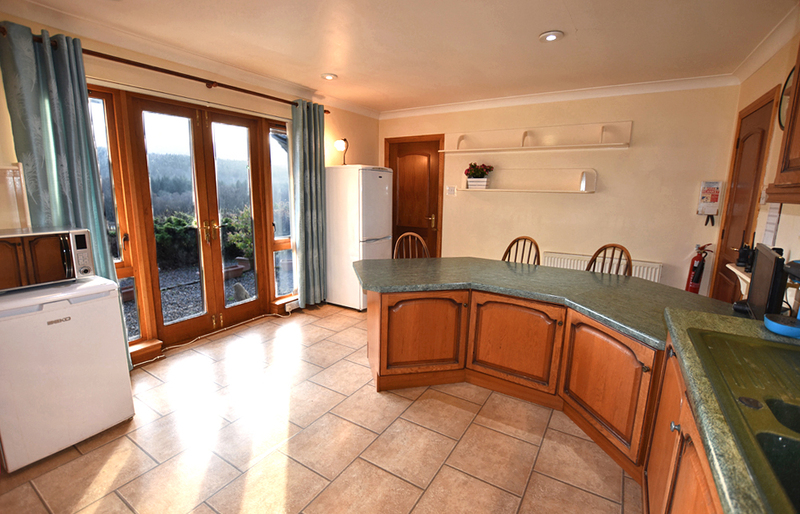 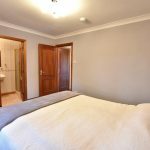 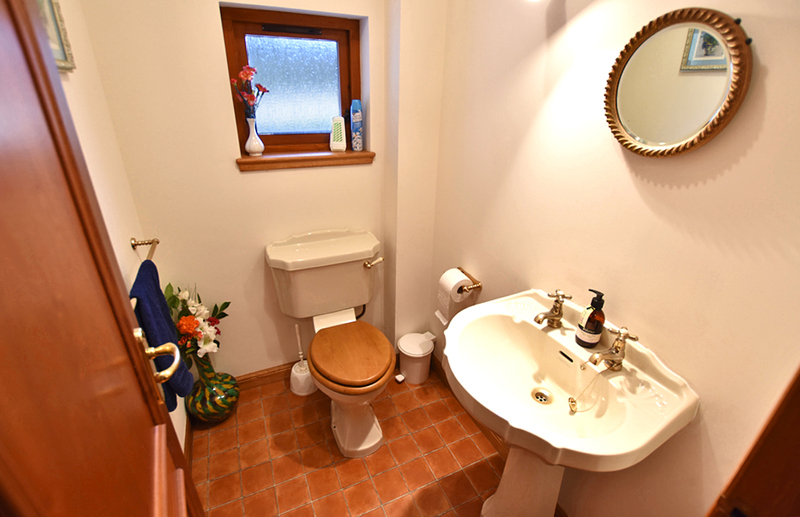 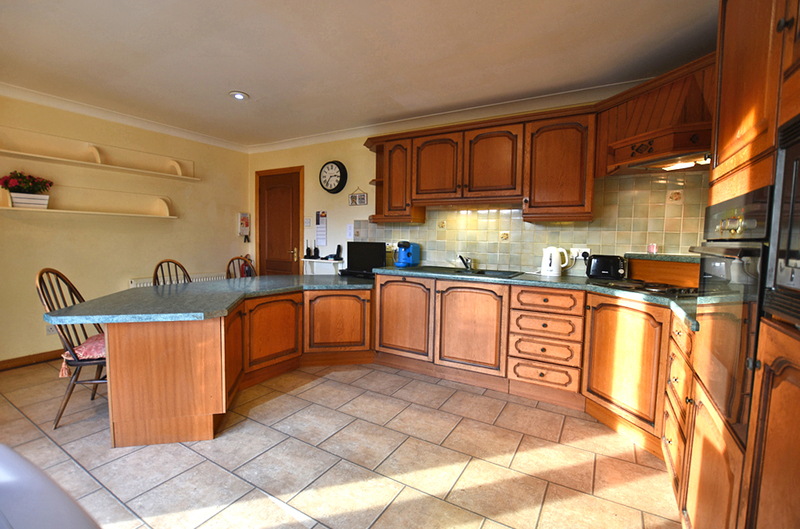 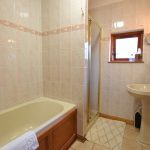 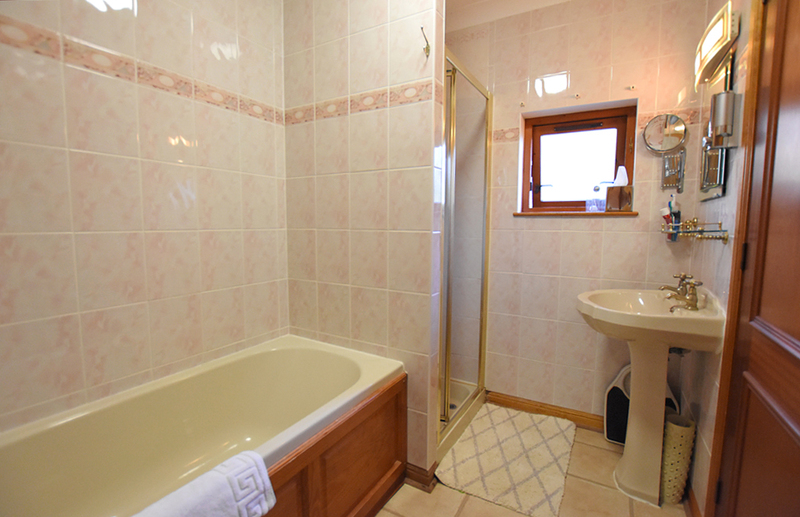 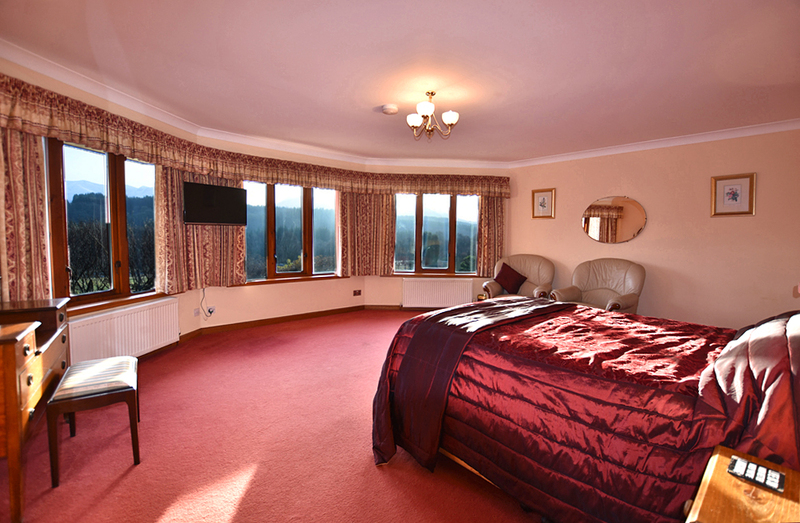 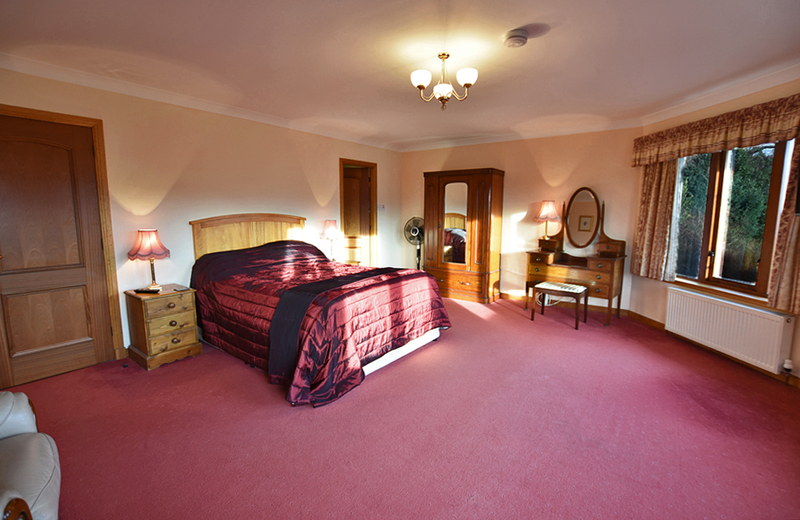 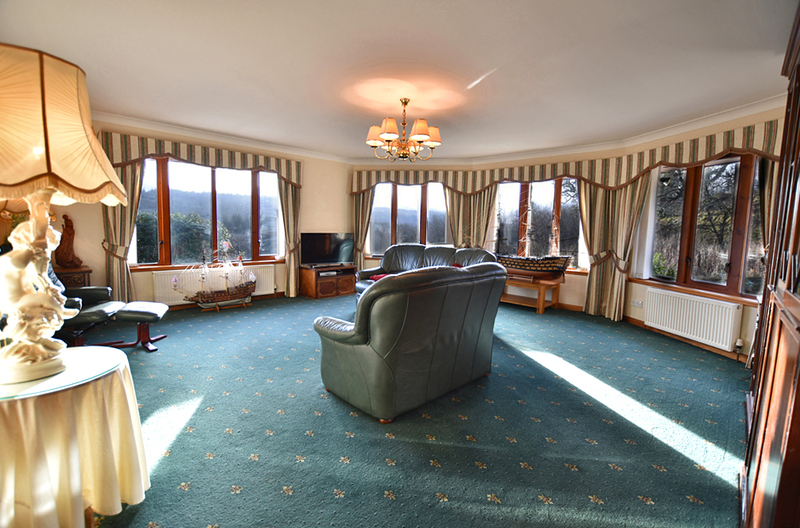 Spean Bridge is a very desirable location offering a wide range of amenities for a village, including a local Spar shop, hotels, cafes, bistro, restaurant, golf course and excellent Primary School with Nursery. 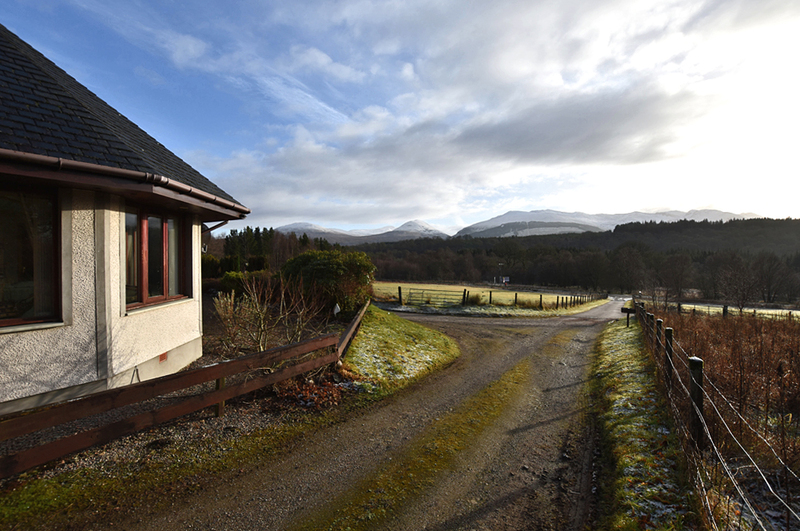 The village connects to the rest of The Highlands through its own train station, bus links and main A road. 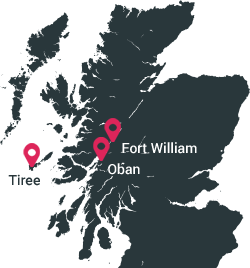 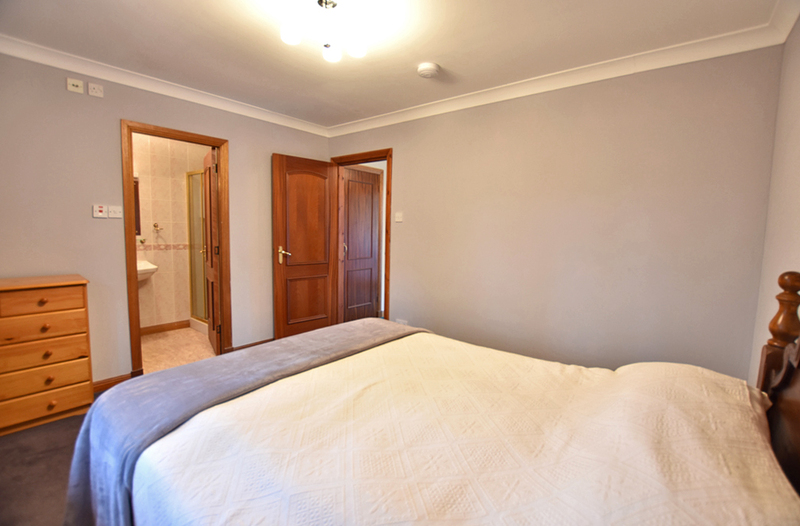 Additional amenities are available in Fort William, 10 miles away. 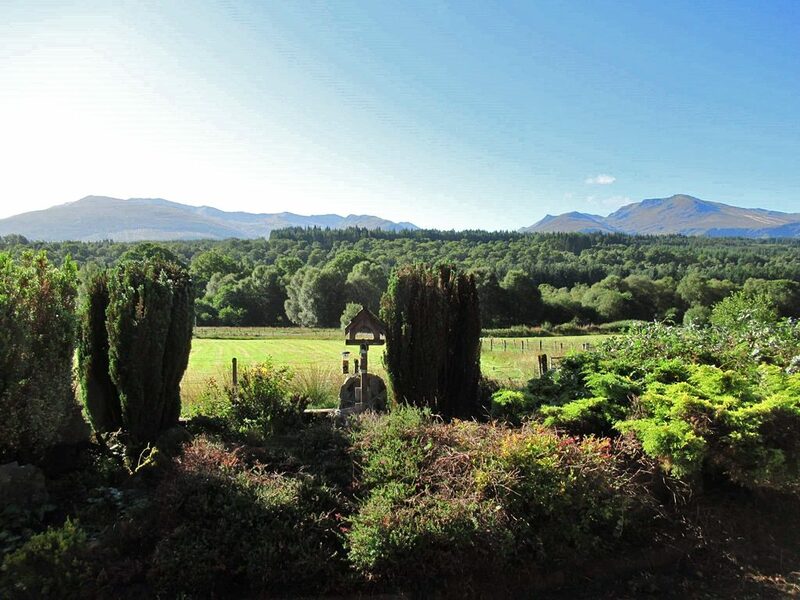 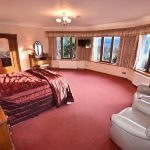 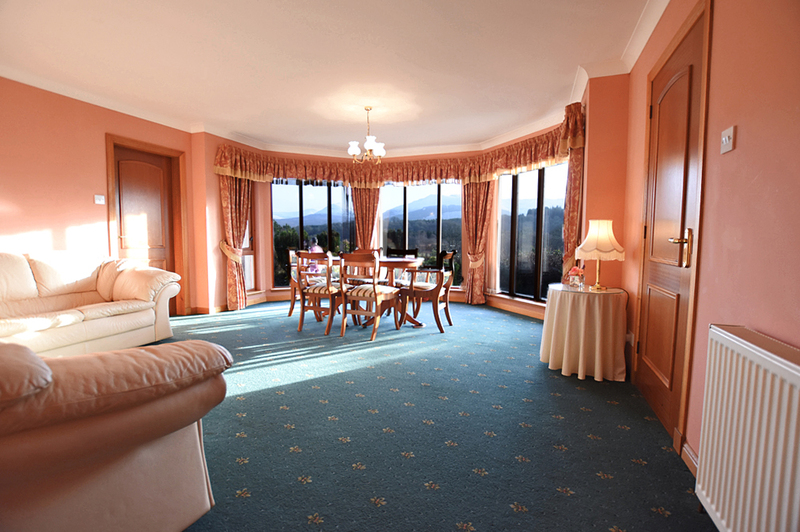 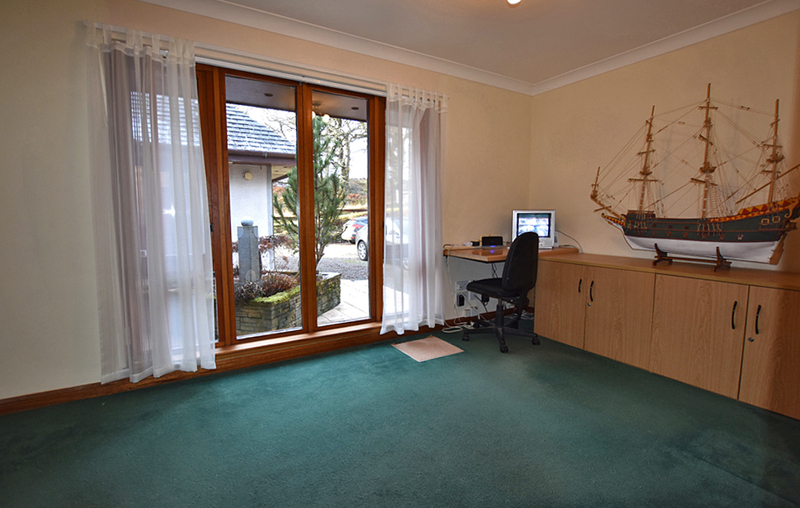 The local area provides the opportunity to access a wealth of outdoor activities including the Great Glen and Nevis Range Ski Area, downhill and cross country mountain bike riding, hill walking, sailing, or exploring the footpaths along the Caledonian canal only a few minutes drive from the property. 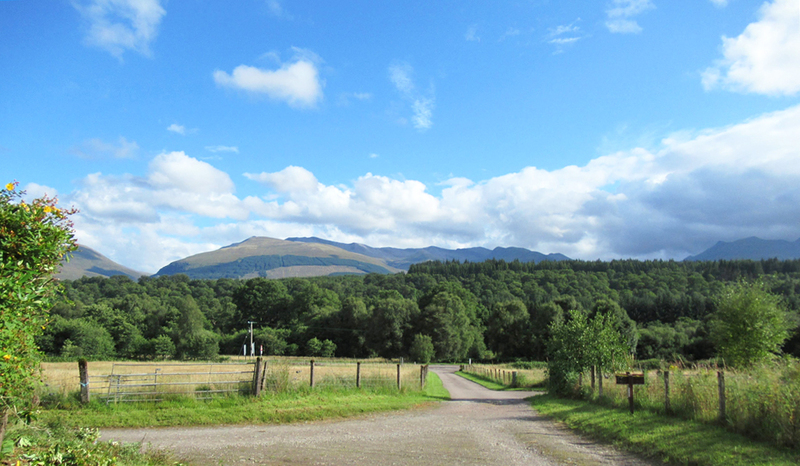 Travelling on the A82 Fort William - Inverness road, at Spean Bridge take the A86 road signposted Newtonmore. 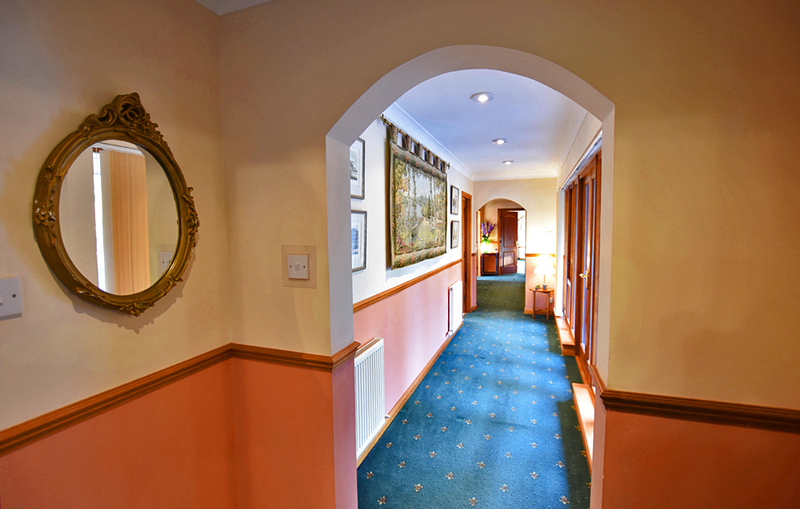 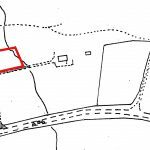 Faegour House is located approximately 0.5 miles from the junction, on the long left hand straight past the primary school. 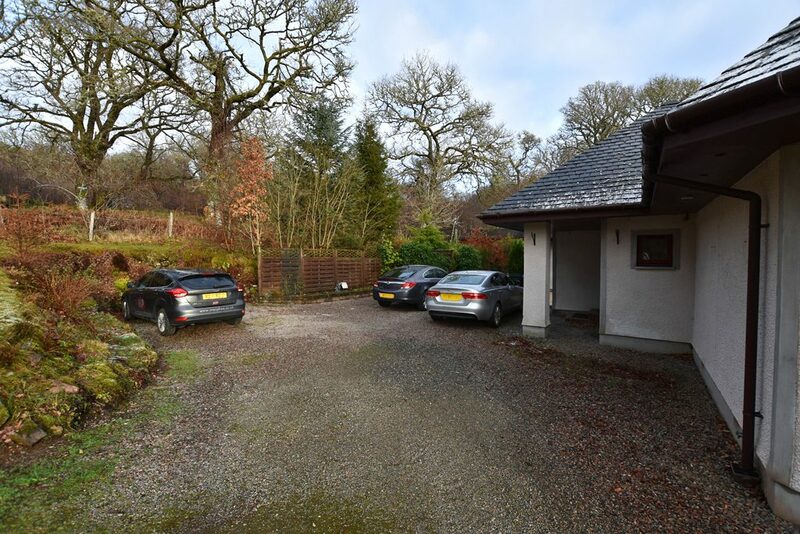 Proceed up the single track road and the property is directly ahead, clearly signposted.